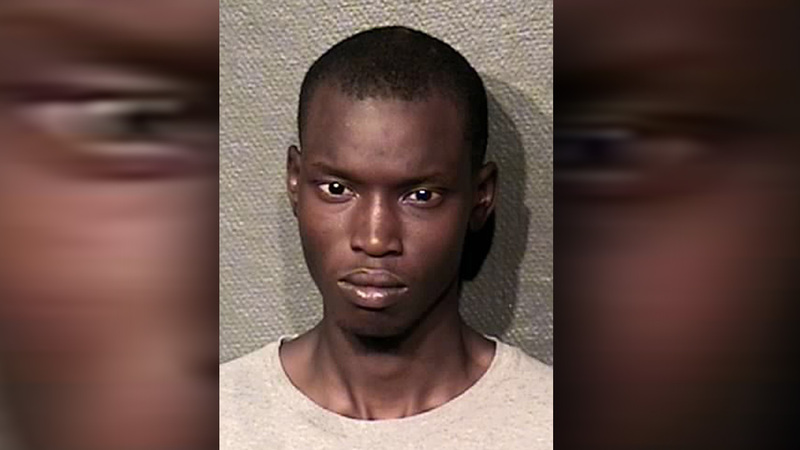 HOUSTON (KTRK) -- A man accused of shooting a dog with a BB gun back in April is now charged with cruelty to non-livestock animals. Authorities say on April 24, Kaleb Rashad Sharp, 23, tortured a dog named "Rock" or "Rocky" by shooting it with a BB gun. He allegedly fired the gun also as he fled the scene, according to court documents. Sharp is being held with no bond.